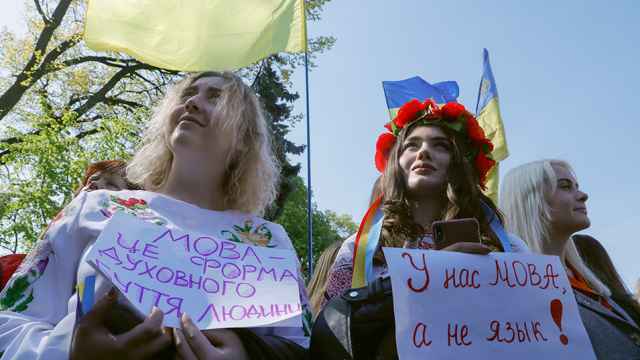 A news website has been temporarily blocked in what Russian media said was the first application of the new law banning “blatant disrespect” toward the authorities online. 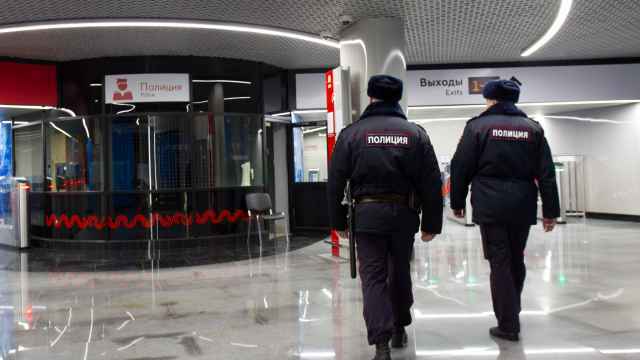 The Yaroslavl-based 76.ru website reportedly received a notification from Russia’s communications regulator that its publication of a photo showing graffiti calling President Vladimir Putin an anti-gay slur had violated the law. The city’s yarcube.ru news outlet has also been blacklisted for the same reason, although both yarcube.ru and 76.ru are accessible as of Monday morning. This is said to be at least the seventh time Putin has heralded a transition to contract military service in the past 17 years. 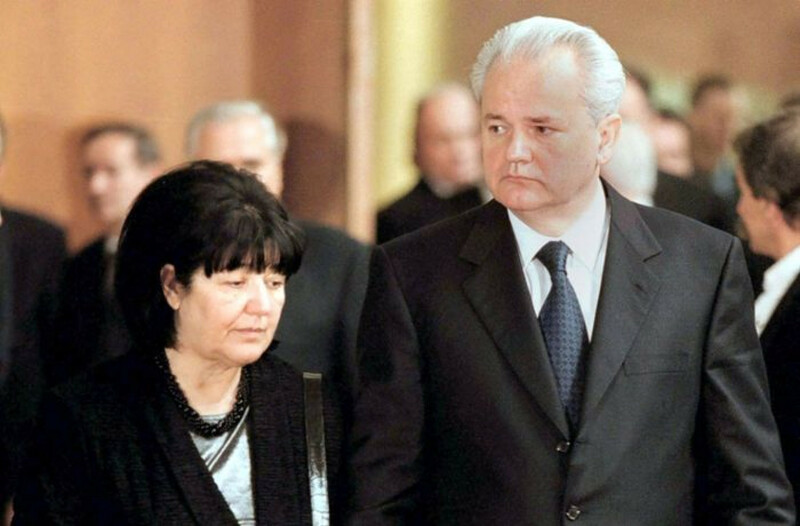 Mirjana Markovic, the widow of late Serbian strongman Slobodan Milosevic, has died in Russia at the age of 76. Markovic and her son Marko Milosevic fled to Russia and were granted refugee status after the Serbian leader was ousted in 2000. Officials at London’s Chelsea Football Club have held “exploratory talks” with U.S. and Asian-based finance groups, as well as Britain’s richest person Jim Ratcliffe, to sell Russian billionaire Roman Abramovich’s powerhouse team. The talks over a potential 2.5 billion British pound ($3.2 billion) sale went on despite Chelsea chairman Bruce Buck insisting that Abramovich was committed to the club, according to British media. Russia's National Anti-Terrorism Committee said the FSB obtained information about two suspected Islamic State members hiding in a house in the town, with intelligence suggesting the duo were planning to commit an attack. A Moscow region fire that burned down more than 3,200 cubic meters of wood in Elk Island National Park is being considered an arson by officials, Interfax reported. The fire, which started Saturday evening and was extinguished Sunday morning, caused no casualties and mainly affected log piles. "We assume that this is arson. 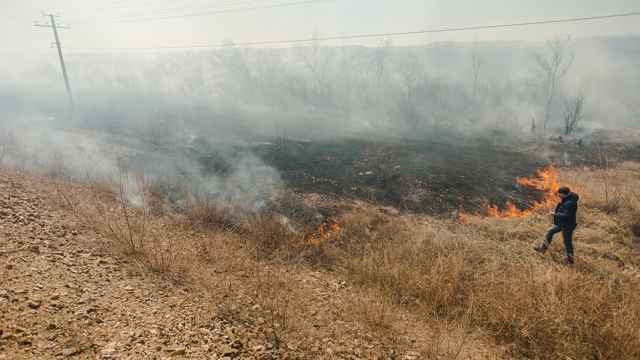 ... Dead wood was doused with flammable liquid and set on fire," a Natural Resources and Environment Ministry spokesperson was quoted by Interfax as saying. Residents of Sevastopol got a chance to see and touch an S-400 missile defense system when it was put on display in the Crimean city’s main square, along with the Pantsir-S1 missile system and other military equipment. 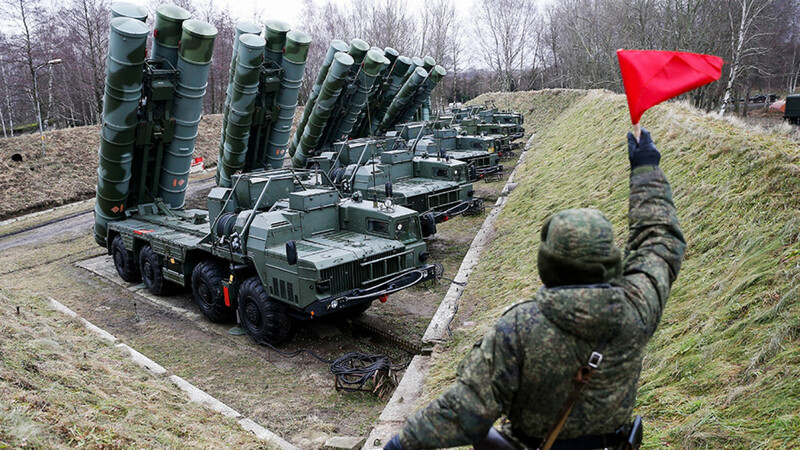 Moscow deployed one division of S-400 surface-to-air missiles near the port of Feodosia in 2017, followed in 2018 by three others in Sevastopol, Yevpatoria and Dzhankoy. An amateur painter, 20-year-old Alina Sanko, has been crowned Miss Russia 2019, earning 3 million rubles ($46,600) and a chance to represent the country at the Miss World and Miss Universe beauty pageants this year. 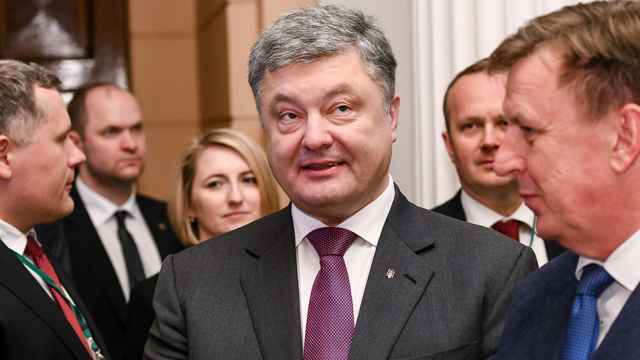 The award comes a little over a year after a former Russian double agent and his daughter were found slumped on a bench, triggering a sequence of events which ended with one person dead and the West's relations with Russia in a diplomatic deep-freeze.